Move over Bentonite Clay, here comes Rhassoul Clay! 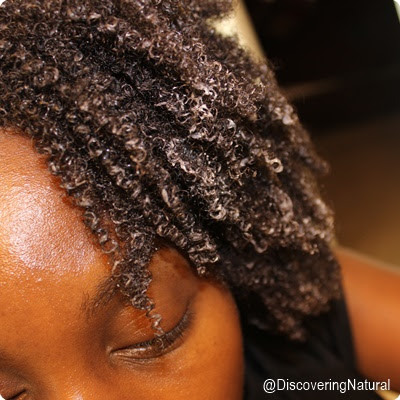 I am loving my new DIY Rhassoul Clay mix with the Coils and Glory clay. Here's how to mix it and use it. 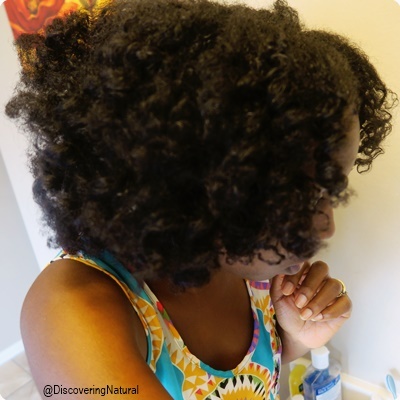 WATCH MY CURLS POP!! 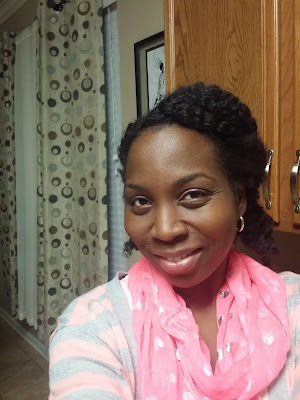 This year is the year of Braidout for me! I feel I have perfected my twistout method, so now to learn braidout and then perfect my flat twistout. Oh boy!! 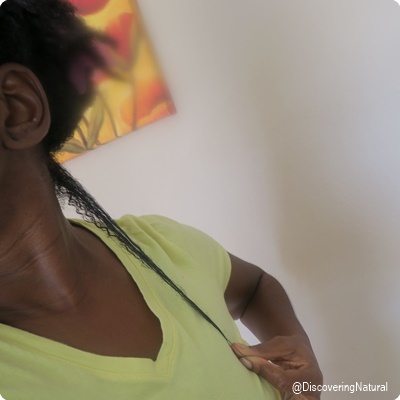 I started of my initial style by doing an ACV rinse on Monday and following up with conditioner rinsing with Trader Joe's Tea Tree Tingle. After that, I just did my LOC method with SheaMoisture Raw Shea Butter Restorative Conditioner. I put my hair in 6 chunky twists, and that evening, braided up my hair using SheaMoisture JBCO Styling Lotion and a little WetLine Xtreme Gel and added perm rods to the end. 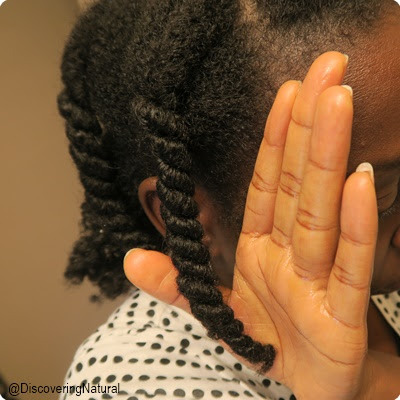 When I unraveled the next day, it was a fail! Click here to watch my Periscope broadcast showing the fail . I ended up putting my hair in an updo for the day. 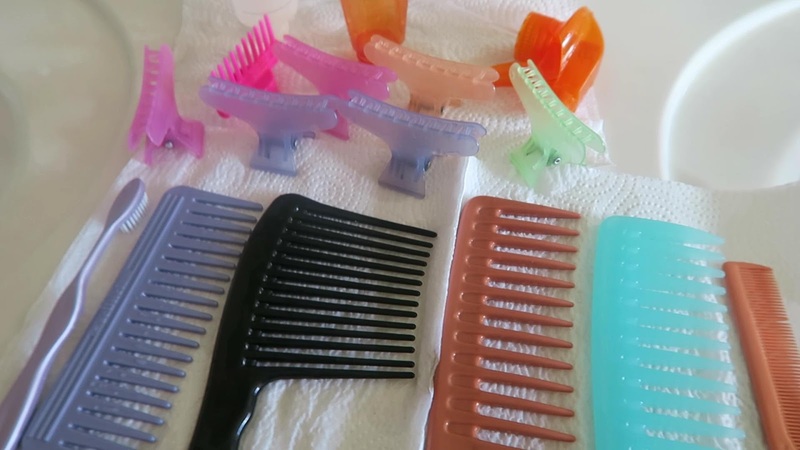 When was the last time you cleaned your hair tools such as combs, brushes, spritz bottle, hair clips, perm rods, and so on? If the answer is, "Can't remember" or "Never! 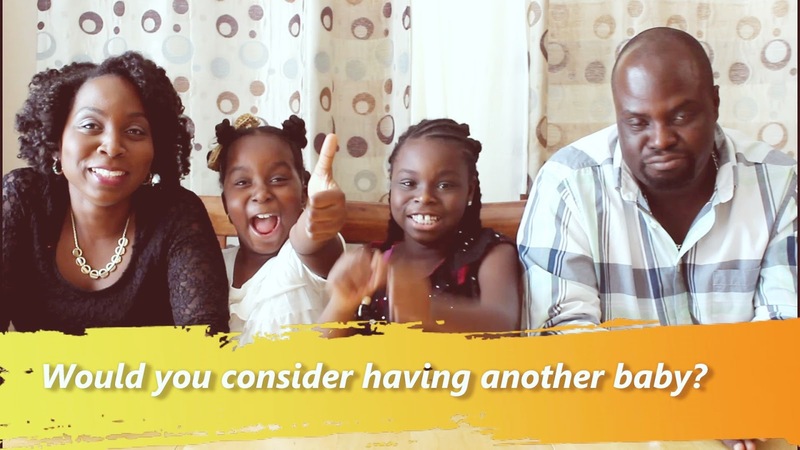 ", then you have to watch this. 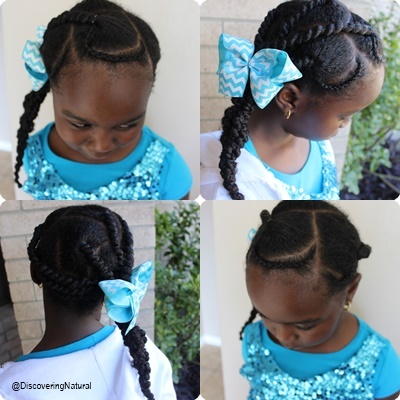 This week's hairstyle for both girls is threaded hair with cornrows. Here's the detail of wash and style day. 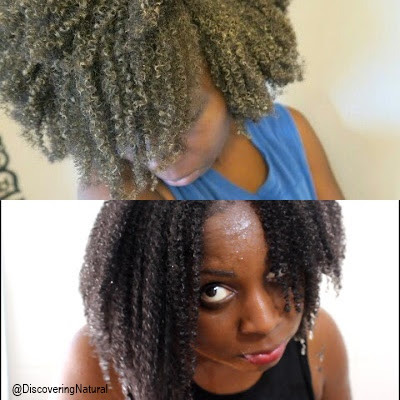 Washed hair with SheaMoisture 10 in 1 Shampoo, and deep conditioner with SheaMoisture 10 in 1 Hair Masque. I washed Lil Sis's hair while Big Sis wash and deep conditioner her hair herself. 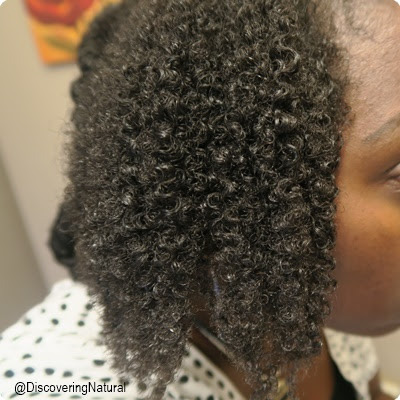 After the deep conditioner was applied, I used the Hot Head to properly infuse moisture into the hair. 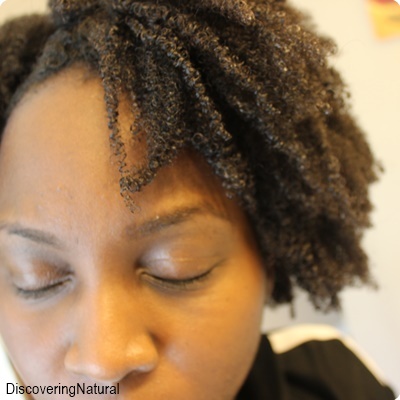 Applied oil mix to the scalp, and used SheaMoisture Raw Shea Butter Restorative Conditioner as the leave in. 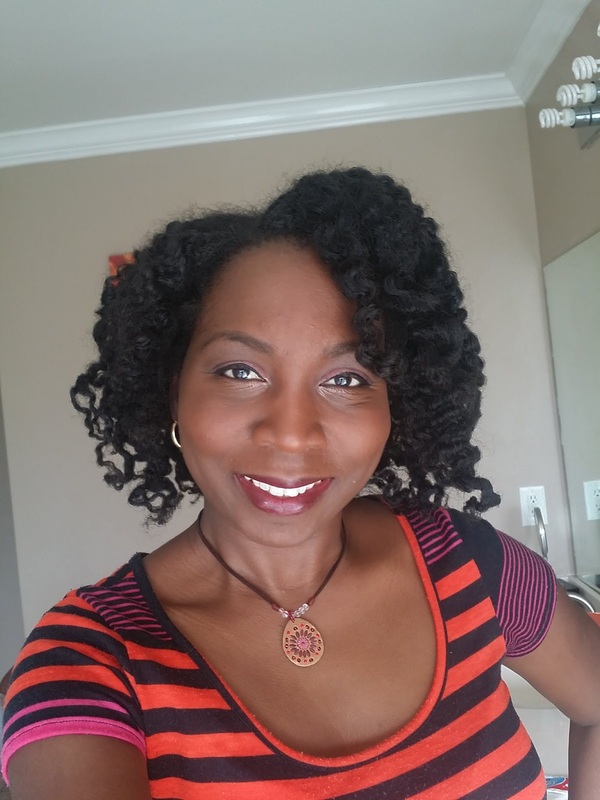 I applied Cantu Shea Butter Moisturizing Curl Activator Crème and then threaded up the hair using African Threading method. I decided to cornrow the front edge area for a unique style. 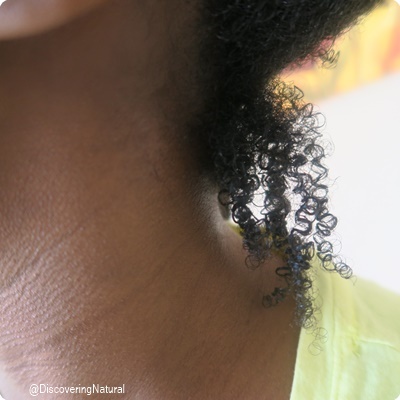 When it comes to breakage, the number one areas naturals struggle with are the edges of the hair. 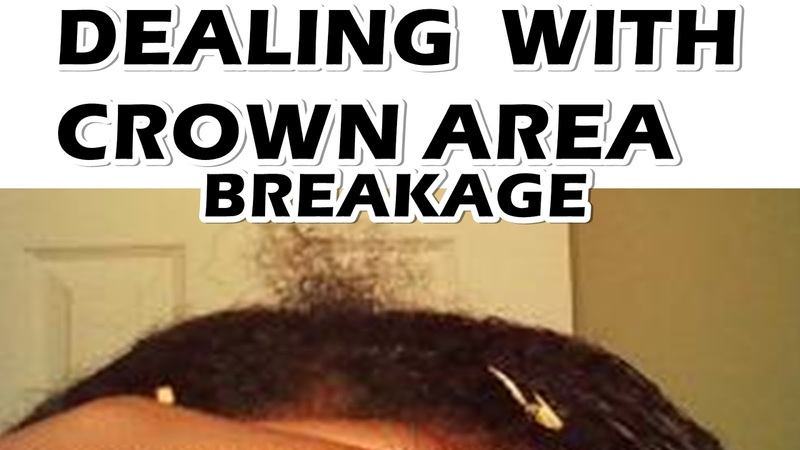 I already did a video on what you can do to help grow that area. If you want to watch it, click here. The second area is the Crown of the head. That middle part ... yeah. 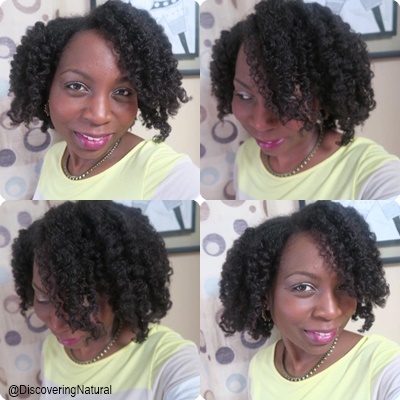 Last week, I used the You Be-Natural Curl Shaper Custard as my moisturizer and it did a great job at doing so. While I was reading the directions at the back of the container, I saw the steps for doing a wash and go. 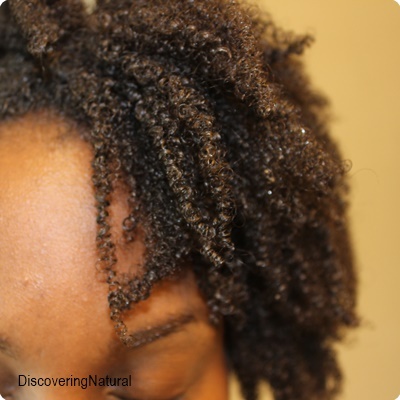 Normally, I don't do a wash and go in the winter because it is just too cold for that stuff! But then... 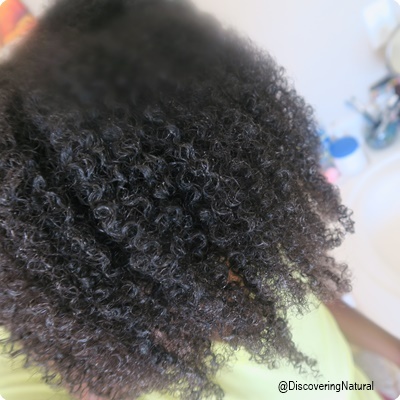 I was intrigued when I wet a small section of my hair and applied the custard and my curls POPPED! 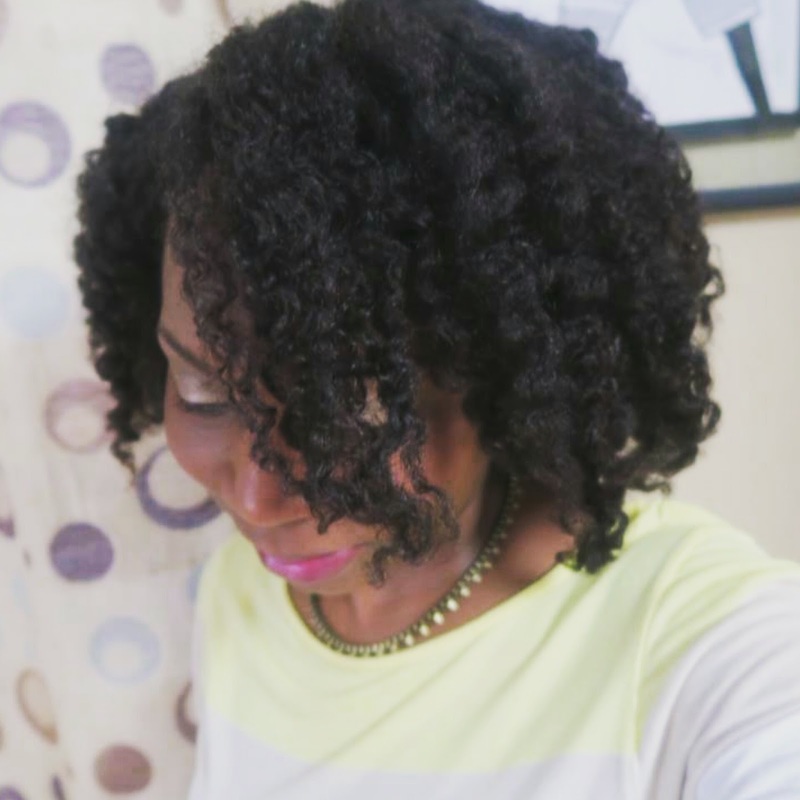 I started by pre-pooing my hair with my new quick pre poo LOVE... Queen of Kinks Pre-pooing and Detangling Conditioner. 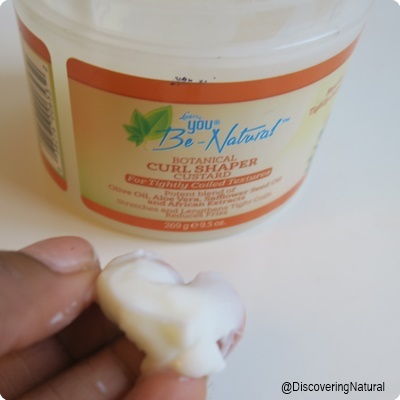 This melts away any tangles in my hair. I shampooed my hair in sections with the You Be-Natural Tangle Me Not Detangling Shampoo. This shampoo did just want it said. Now, after shampooing, I always use a rinse out conditioner, regardless of if I am using a conditioning shampoo. 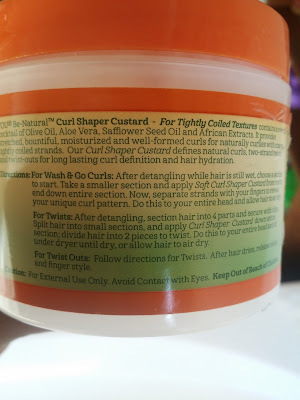 I applied Trader Joe's Tea Tree Conditioner and started to work it through my hair after leaving it on for some minutes... following directions on the bottle! 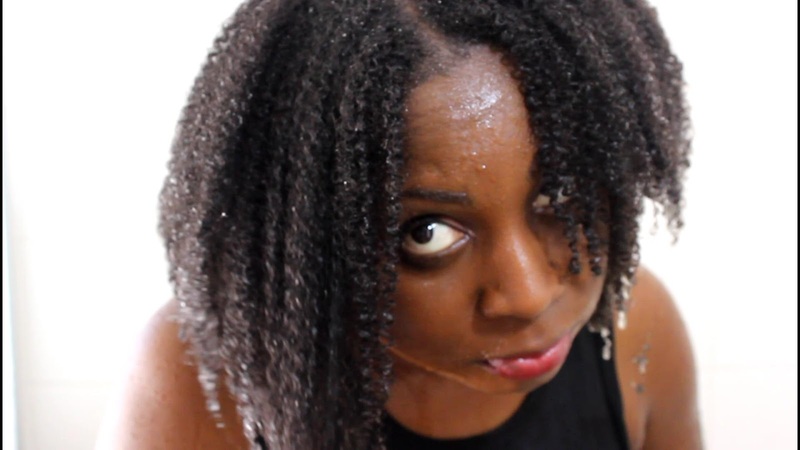 Now.. not sure what happened, but after rinsing, I decided to oil my scalp and apply a little bit of oil to my hair. My hair felt tangled, stripped, and dry-wet. I think next time, I will skip the oil and see if it or the conditioner was the culprit. Didn't' like see the hair on the shower floor! No Bueno! Still in the shower, I worked in small sections and applied the custard to my hair. 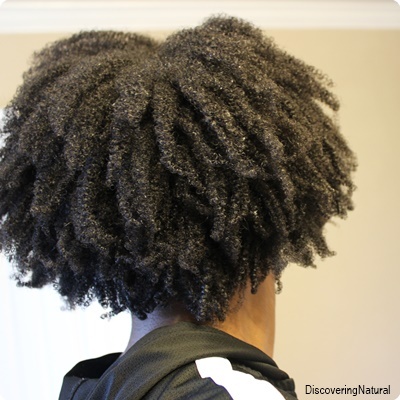 Update 1/23/2016: I rewashed my hair and only used the YBN Shampoo and TJ Conditioner, and my hair felt really good. So the culprit was the oil!! 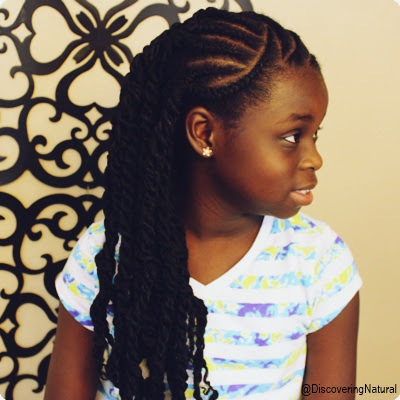 I have been asked many times by parents regarding how to teach their kids more about caring for their natural hair on their own. 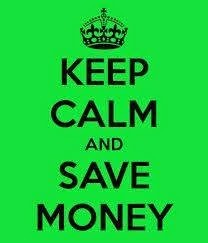 Therefore, this year, I am committed to doing just that and recording it with the girls (Big Sis and Lil Sis). Who know, we might have some of their friends join us. 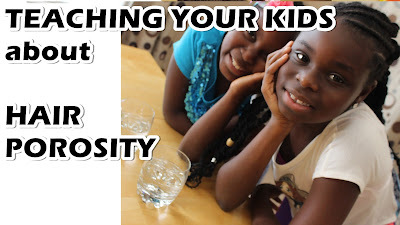 Today's video starts the series off with teaching the girls about their hair porosity. 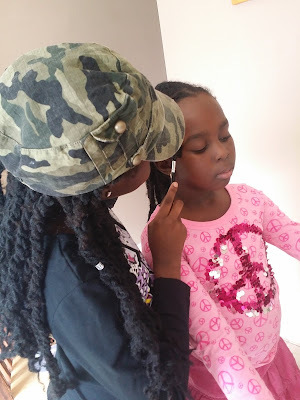 On another note... Big Sis teaches her sister how to shape her eyebrow. Follow us on our family channel, DNVlogsLife, for more of our day to day activities. 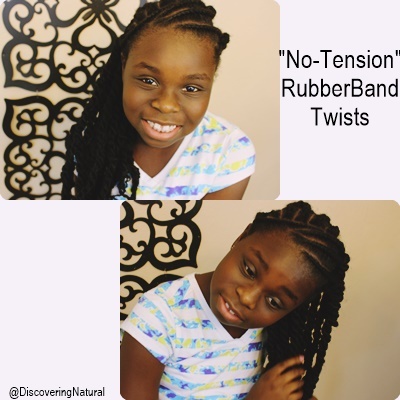 This is the quickest and easiest roller set you will ever do. 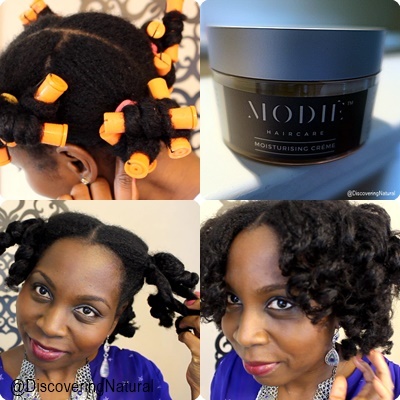 The curls I get are amazing and my hair is super moisturized using Modiê Haircare Moisturising Crème. 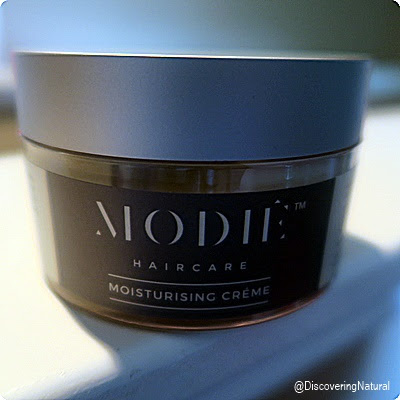 This crème gave my hair the moisture it needed during this dry winter season. 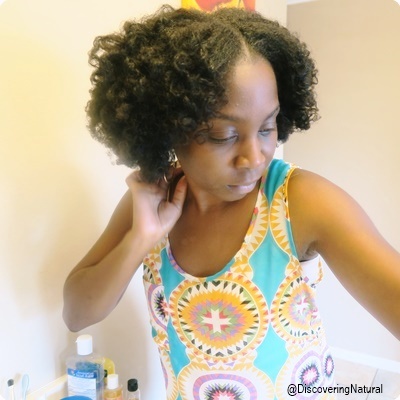 Shedding is something that occurs in all hair type. 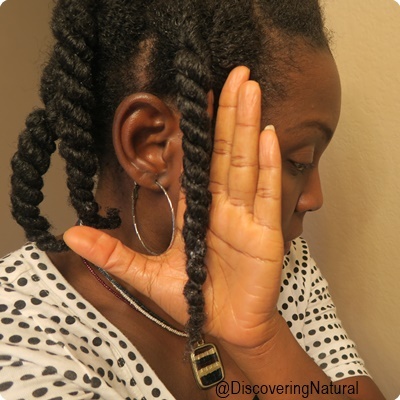 It is said that we shed about 50 - 100 strands a day. Some people shed more than others due to different reasons. There are different types of shedding: normal shedding, shedding due to medication, shedding due to stress, and seasonal shedding. As you all know, we love reading and the best part is always introducing new books that motivate and inspire us. 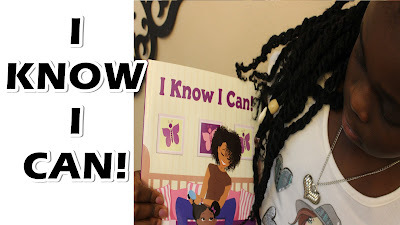 Today, Big Sis shares our newest find; a book by Veronica M. Chapman called, "I Know I Can". 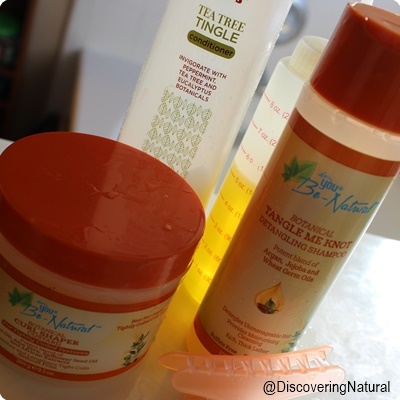 After sharing on Periscope (@sawahtwit) this morning on how I seal in moisture in my hair using Bolden Shea Oil, I decided to blog about it. 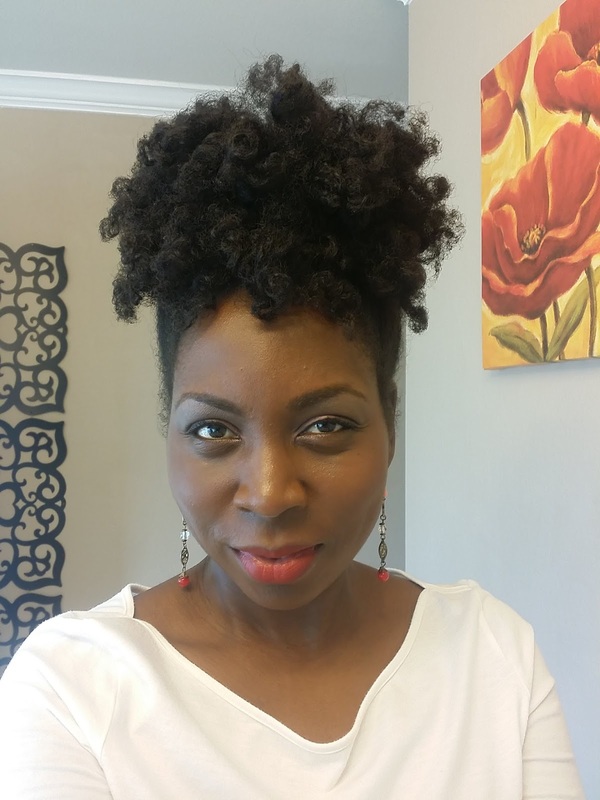 This year, 2016, I will work better at blogging my regular hair care routine. Hope you don't mind. 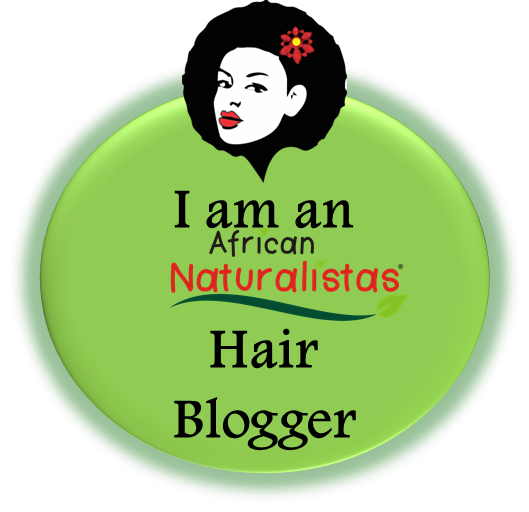 Comment below to let me know what else you want me to blog about. One thing I notice lately about my hair is the increase in shine. 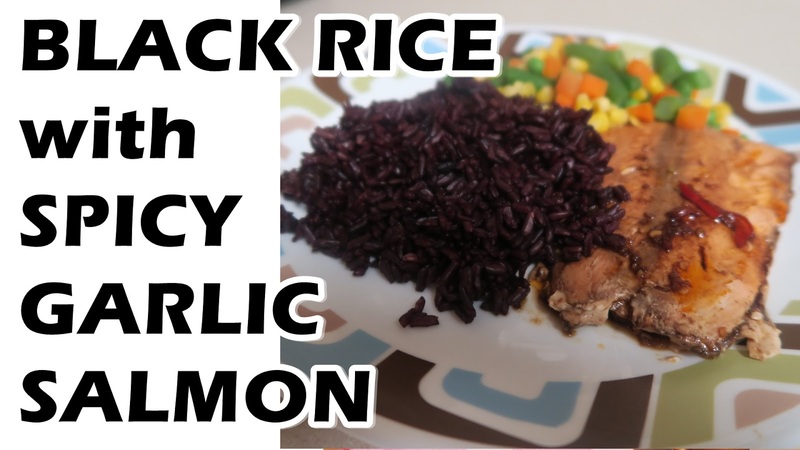 Thanks to my rice water routine. 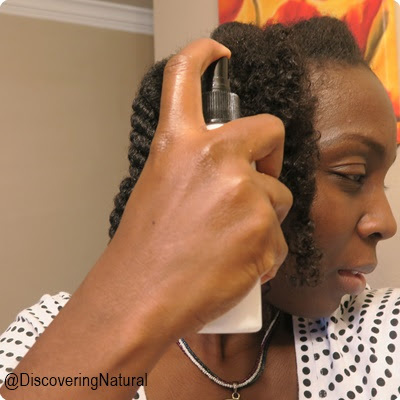 First, I started by spritzing my hair with my DIY Hair Spritz. 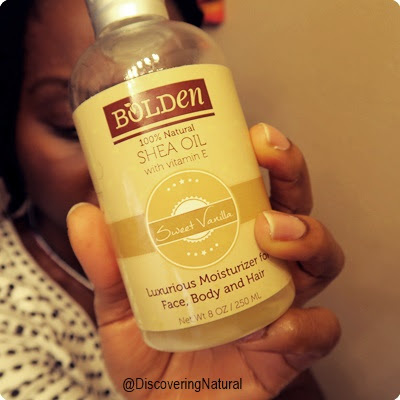 After that, I sealed it with Shea Oil by Bolden Click here to find this. 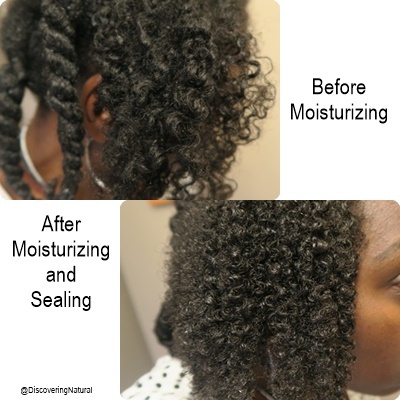 When done, this was my hair, moisturized and sealed! A few weeks before Christmas, I was at my local Kroger's store, and lo and behold.... I found a section dedicated to African food. 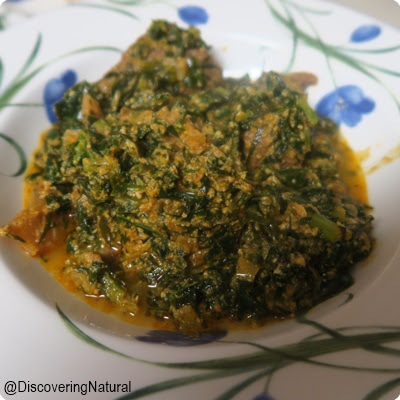 I was amazed to see stockfish and decided to make something different UKAZI SOUP. Watch how I make it below. 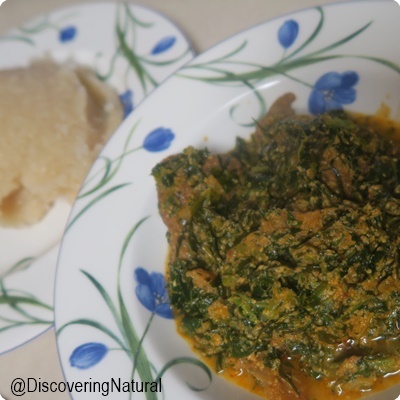 We ate it with some eba (gari). Today's wash day amazed me because as my hair gets longer, it changes in appearance. 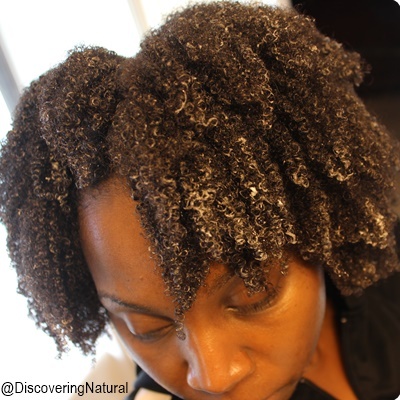 If you look at my earlier wash days, you will notice a difference in my curl pattern. 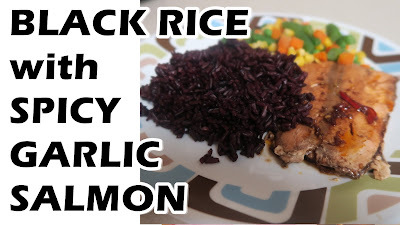 It could also be the rice water rinse.. hmmm. 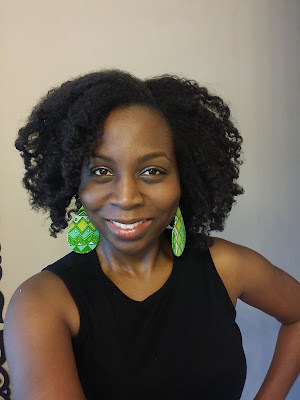 My hair has been so much healthier these days and I have had minimal shedding because it feels stronger. 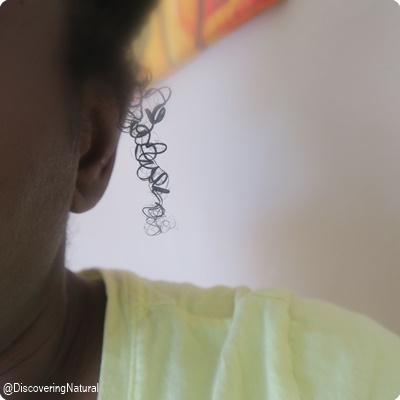 After applying the castor oil, my hair showed what I would say its true curl appearance. 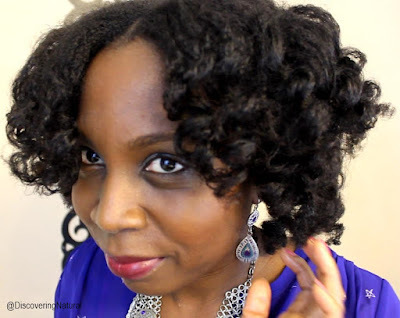 WORD OF CAUTION: I have multiple curl patterns in my hair, some I know of and some I am just discovering. 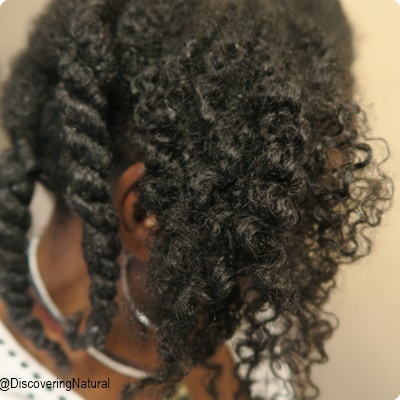 When your hair is at its maximum moisture level, your true curl or coil appearance will show, from root to tip. I feel that this is what happened in this case. The rice water and other moisture changes I have made over the months are really paying off.